9 – DO use the Magical Express service. Disney’s Magical Express will pick you up from the airport and take you to resort. At the end of your vacation it will also take you back to the airport so that you won’t have to worry about coordinating transportation or spending money on a shuttle or rental car. It is extremely convenient and you catch the bus right from the airport terminal. Not only that, you don’t have to worry about your bags! Disney will handle getting them from baggage claim and delivering them right to your resort room! It lets you head right to the bus and get to the fun! 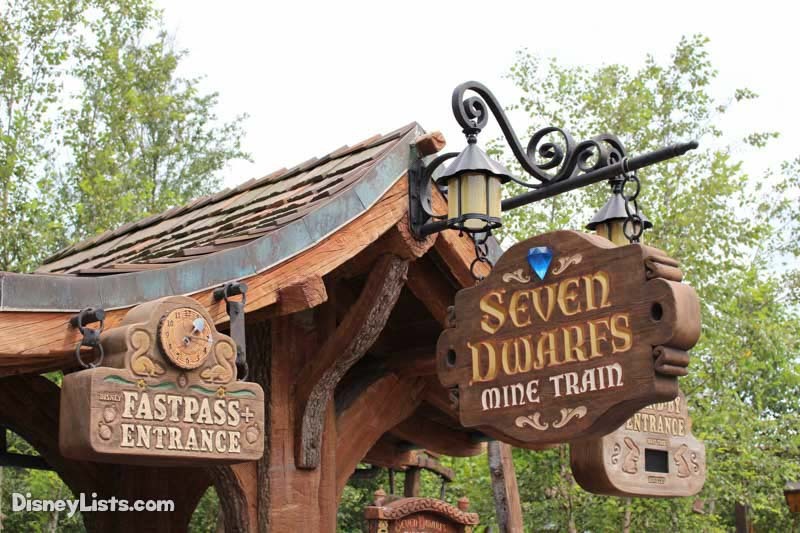 8 – DON’T forget to book FastPass+ at 60 days. As a Disney resort guest, you get to make your FastPass+ reservations at the 60-day mark prior to your vacation, rather than the 30-day mark that all other guests not staying on property are subject to. This can give you a huge advantage in getting the most popular attractions and all of your desired times! 7 – DO make use of Extra Magic Hours. Another benefit of staying at Disney resort is that you get to take part in Extra Magic Hours. Extra Magic Hours are where a Disney park is either open for an extra hour in the morning or an extra 2-3 hours in the evening. Every day one of the parks will offer either a morning or evening Extra Magic Hours options, so you will have to check the guide and park hours to determine where the Extra Magic Hours will be. Since only resort guests are allowed in, this means that lines are significantly less and you won’t need FastPass+ for some of the popular attractions. 6 – DON’T skip planning at least one resort day. The resorts are beautiful and full of magic and amenities. No matter which resort you are staying at, you should plan at least one day to enjoy the pool and all of the other activities at the resort. We like to plan this day during the middle of our stay so that we get a little bit of a break and a day to relax in between all of the activity and walking at the parks. 5 – DO skip the rental car. You really don’t need a car at Disney. Since you will already have your ride to and from the airport, there is Disney transportation that will take you everywhere else on property, which gives you no reason to mess with driving. The buses drop you off at the front of the park, so you don’t have as much walking there either. 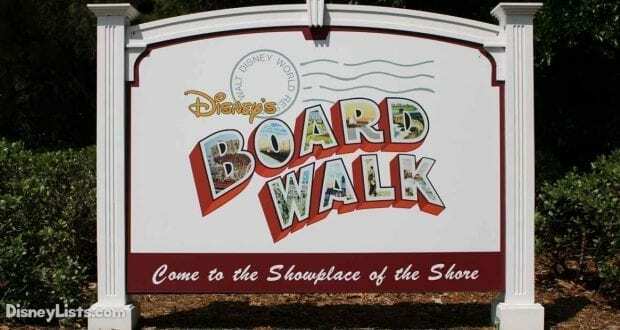 If you plan to leave Disney property to go to non-Disney attractions, then you will want to check the costs of shuttles versus renting a car and determine what makes the most sense for your family. 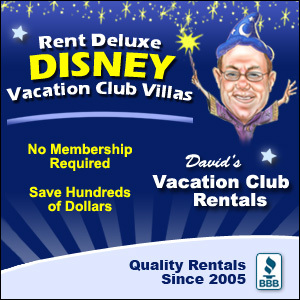 Also with the added overnight parking fees for Disney Resort guests, you may find more savings if you skip the rental car. 4 – DON’T forget to make all of your dining reservations at 180 days. As a Disney resort guest not only do your get to make your Disney dining reservations starting at 180 days, but you get to make them for your ENTIRE stay on this day, which gives you a huge leg up in snagging reservations for Cinderella’s Royal Table, Be Our Guest and other popular Disney restaurants. 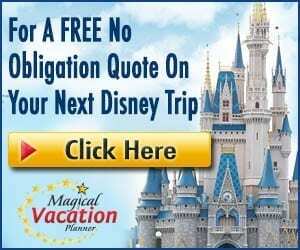 Disney dining is extremely popular and some of the most popular restaurants and times are gone almost instantly, so you have a much better chance of getting all of your favorites for the best times. 3 – DO check the resort guide for events and activities (and attend them). Each resort offers different events and activities for resort guests to enjoy. 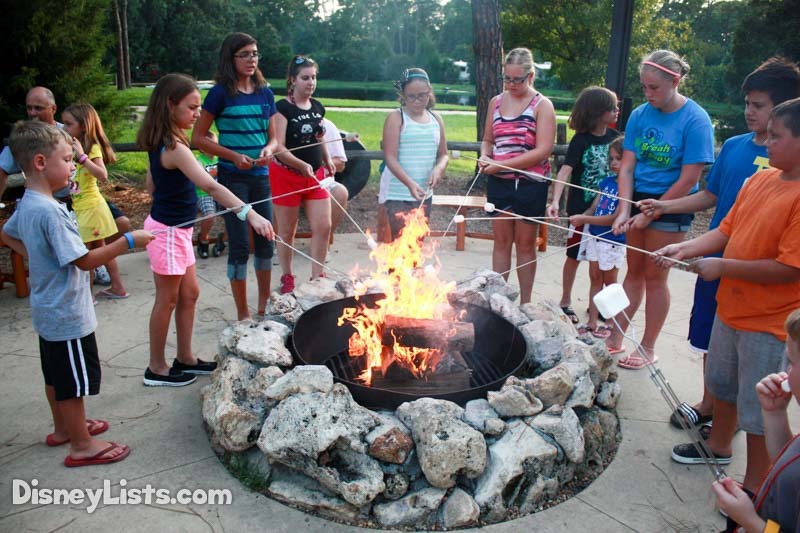 These can range from campfires, movies outside under the stars, games at the pool, cookie and cupcake decorating and various other activities that are planned to match the theme of the resort. Some of these activities are extremely unique like hula dancing or animal feedings. You will definitely want to check what is available and plan to attend some of them. Most are free, and a lot of fun for the entire family! 2 – DON’T forget to explore the resort (and other resorts). You definitely don’t want to miss out on a self-guided tour of your resort. The grounds are all beautiful. Most have sidewalks and walking paths so you can explore. You will find great places to hang out and amazing sights to see, plus the theming and architecture at the resorts are totally awesome! You can also do this at all of the other Disney resorts, so you can find your next place to stay. All of the resorts have something different to offer and are very worth the trip to see. 1 – DO pick the right theme/amenities for you and your family. Do your homework and pick the resort that will meet all of the needs of your family. Each of the resorts are extremely unique, so you will want a theme that interests your group. There are also different classes of resorts ranging from value to moderate to deluxe which offer different levels of service and amenities. The prices also range depending on the class of resort, so you will want to balance your budget with the desired amenities to give you the exact vacation you and your family want!